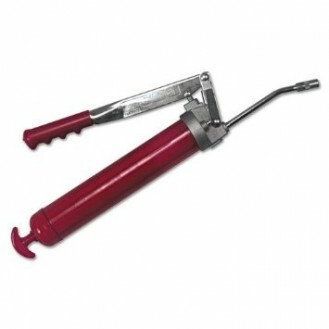 Alemite Professional Series Grease Guns are designed to consistently deliver excellent performance, and are known for their reliability and durability. 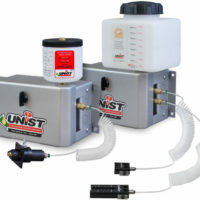 Develops up to 10,000 psi pressure. Rugged and light weight die cast aluminum head. Vinyl cover for a comfortable and sure grip. 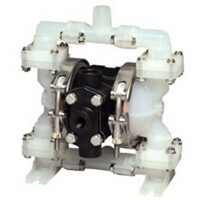 3 way loading (14 ounce cartridge, suction, or fast refill from Alemite Loader Pump). Varies in cylinder capacity, see data seen. 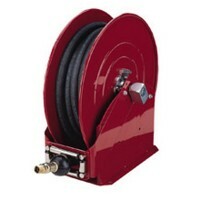 500 E comes with a flexible hose.